Wide open floor plan that feels so big, YOU WON'T BELIEVE IT! Beautifully remodeled throughout!Lovely views out the front windows, solid maple-live edge countertops with slate tile backsplash. New cabinets/appliances (stainless)& many custom features. Eng. Hardwoods. 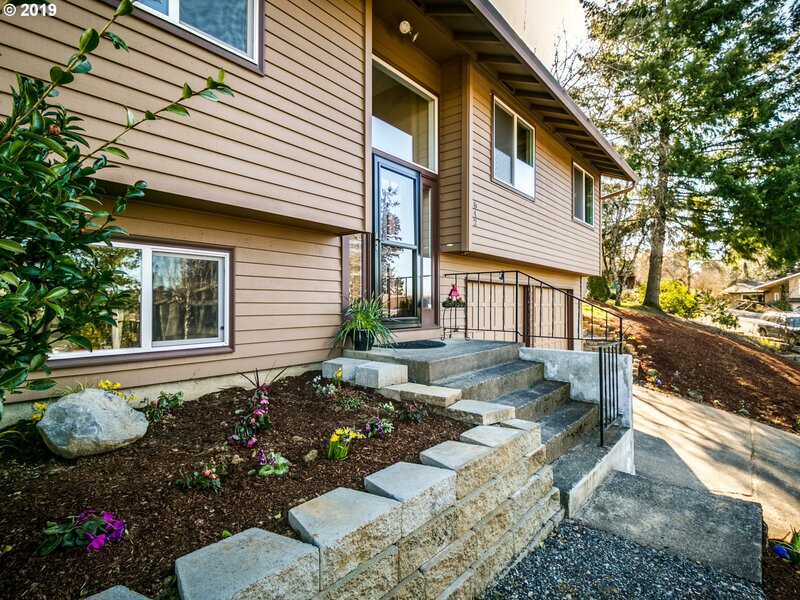 Only steps from the Spring Water Trail & blocks from the Gresham Station Shopping Center, all on a 1/4 acre lot! Seller is lic. Realtor.Please use booties or remove shoes. Listing courtesy of Avid Real Estate Executives LLC.